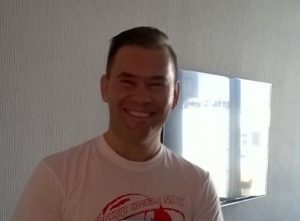 Ours was a very last-minute inquiry and Sergei was able to make sense of my requests and itinerary (also complicated and packed for 4-days) quickly and followed up promptly with clear feedback. His price was in line with the others his attention to detail was the best of those that I contacted, and contacted me – there are seemingly lots of guides in KY. His English is stronger than most. Sergei is very good person. Speaks a good English. A very good driver. His car is very convenient. Traveling with him was pleasant and interesting. He gives a good service and is very responsible and reliable. 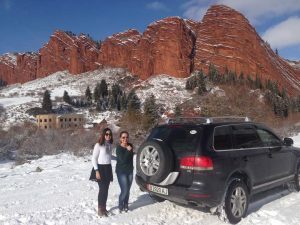 We engined very much the trip in Kyrgyzstan. And recommend of course the visit and Sergi. 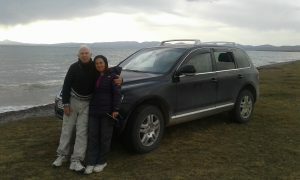 My wife and I were travelling with Sergei last year in his very comfortable 4X4 car all over the country for 10 days. 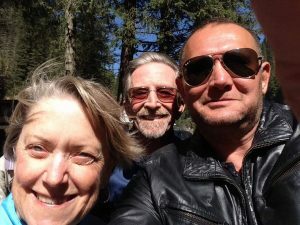 A few weeks later, after our trip to Tajikistan, we returned to Kyrgyzstan especially to take an additional trip with Sergei since we enjoyed very much the first trip. Sergei is a professional, who always puts the interest of his clients first. It is definitely a rare attitude in this part of the world. His car is modern, comfortable and clean, he is an excellent and careful driver, flexible with the plan and knows the country very well. From the first moment you feel that you are in good hands. Thank you Sergei for a wonderful experience. On our trip to Kyrgyzstan with the Agency Globuslanding, I want to tell you that exceeded all our expectations. To end of the last month of August did the tour of ten days. We rode impressive gorges as Ala Archa Gorge and Grigoriev and Semenov Gorges. We climb Konorchek red Canyons (5 hours there and back) amazed at what we were seeing. We arrived on to the Lake Son Kul through the Pass of 33 Parrots which situated on the height of 3200m above sea level. We crossed through the pass of Kara Keche and I have to confess that I almost fear in the impressive Too Ashu Pass. We did horseback riding. We swam in lakes. We slept in yurts. Each day we thought it was the best of our trip. And the next day our guide surprised us again with something wonderful. The beauty of this country will leave you breathless. And no one better that Sergei Alexandrovich Paulov –our guide- to show you it. His honesty, his professionalism and the love with which you shows his country make that the experience of know Kyrgyzstan with Sergei is unique. 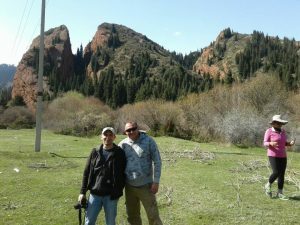 I spent 6 days with Sergei, traveling in Kyrgyzstan. Those were 6 unforgetable days. Very experienced guide and professional driver. Sociable, cheerful and full of surprises person. 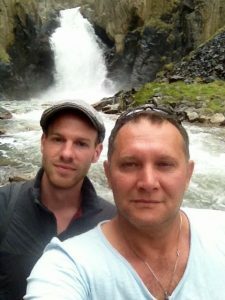 I took a five-day trip with Sergei and his driver Slavic, and have nothing but good things to say about it. Sergei was both reliable and flexible, and he went out of his way to make the trip fun and interesting. He speaks English very well and treats his guests like family. He tailored a trip to fit my short schedule and adapted it to fit my style as we went along. The trip itself was awesome–it’s hard to believe how beautiful and overlooked Kyrgyzstan is. The roads are rough and the accommodations are pretty much what you’d expect, but the people are friendly, the food is good and the landscapes are unforgettable. Don’t waste more than a day or two in Bishkek–get out into the countryside. I highly recommend both Sergei and a visit to Kyrgyzstan. Viajamos en dos vehiculos todo terrerno hasta lugares increiblemente espectaculares. El trato personal con Sergei ha sido fenomenal y siempre lo recordaremos. Es un viaje 100% recomendable a un pais desconocido por la mayoria de la gente. 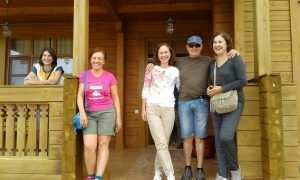 El alojamiento en “guesthouses” y yurtas ha sido una muy buena experiencia altamente recomendable. Kyrgyzstan was a last minute trip for us and it proved to be the best adventure ever! What a beautiful country! I am grateful for Sergel who did our itinerary, and booked everything including our meals! He is our all-in-one guy! If you want to explore the country in the hands of an expert, then book Globuslanding Tour. You will not regret it and you will for sure have a blast in Kyrgyzstan. 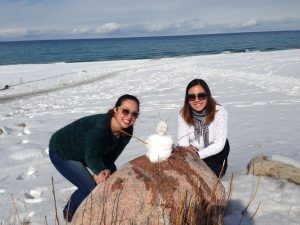 We only had 3 full days in a freezing winter season but the trip has warmed our hearts big time! Thank you so much Sergel for showing us your amazing country, for taking care of us, for the best service ever and for motivating us on our first horseback ride! We hope to come back for more adventures with you. 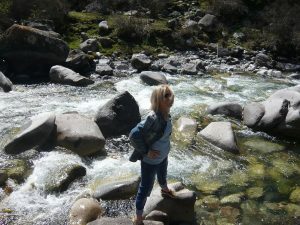 We were looking to get out into and see the beautiful Kyrgyzstan scenery and meet and learn about the Kyrgyzstan people. We could not have chosen a better guide. 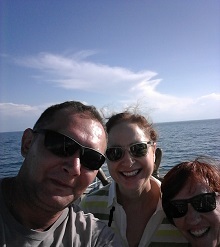 Sergei had a great 7 day itinerary for us, his anecdotes about the country and introductions to the people and sites exceeded our expectations. Logistics were smooth and he made changes on the fly for us. Sergei’s sense of humor made the trip even more fun. We highly recommend Globuslanding.